About 560 readers of this Blog visited the transformer less power supply article posted and there are queries regarding the design of the circuit to power different types of gadgets. 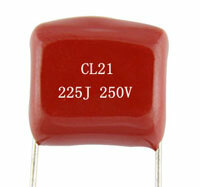 So one more circuit is posted here that can give 12 volt DC at 300 milli amperes current. 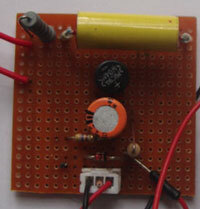 This circuit uses AC capacitor to drop the AC power to generate 12 volt DC.